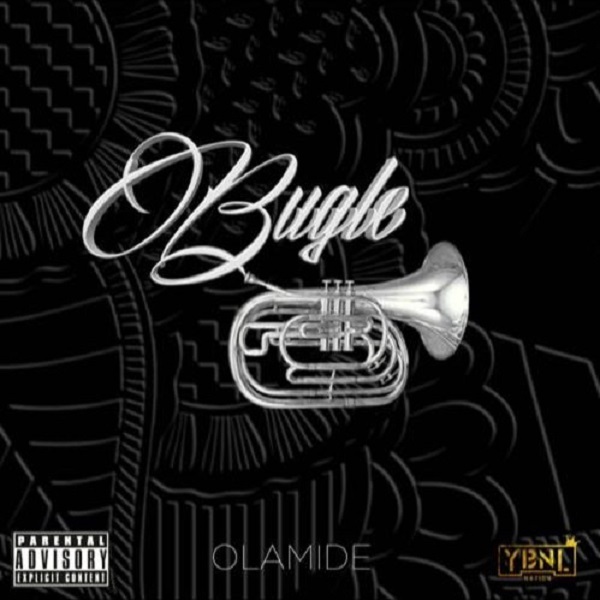 YBNL Nation leader, Olamide returns with a new entry and this time its a new masterpiece titled “Bugle”. After unveiling several artiste ‘YBNL Mafia’ to his Record Label days ago with a new joint – “Juju, Guns & Roses”. Olamide stays relevant with his new joint. In conclusion, Olamide spits on the mic doing the usual rap thing on the 3 minutes joint. Its a must listen! !